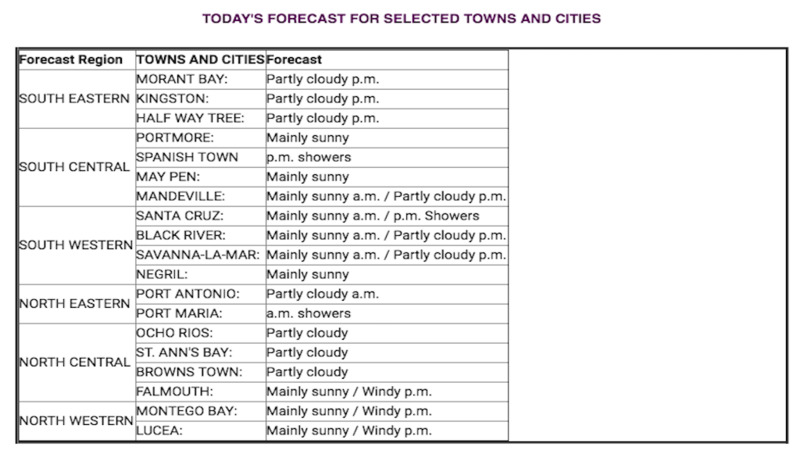 Jamaica weather forecast at 5am Tuesday, February 12, 2019 by the Meteorological Service Division. SIGNIFICANT FEATURE… High Pressure Ridge building across Jamaica. Comment… The High Pressure Ridge is expected to remain across the island over the next few days. 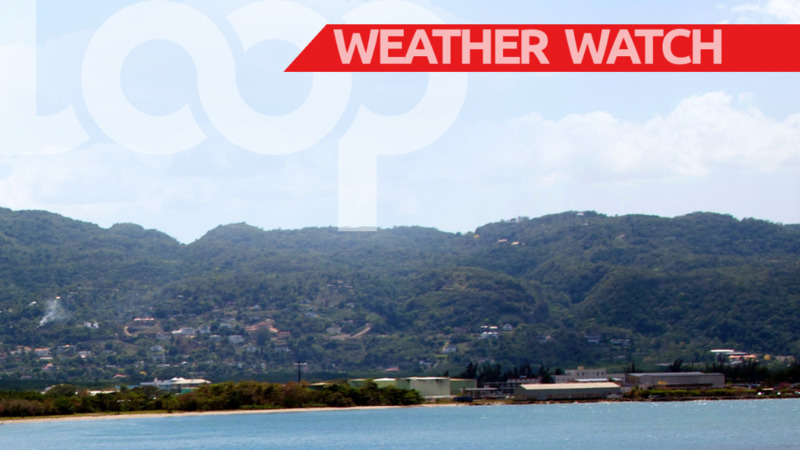 This Afternoon… Isolated showers across central and western parishes. Windy conditions over sections of northern parishes. Tonight: Wind… Northeasterly, 05 knots. 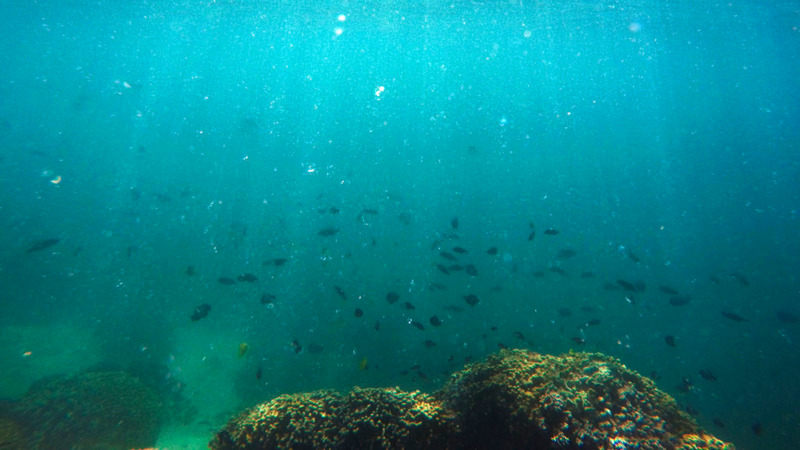 Wave heights… 0.5 metre. A Small Craft Warning is in effect for offshore areas of the north and south coast due to strong winds and rough seas. Saturday: Mainly sunny during the morning. Isolated afternoon showers across central and western parishes. 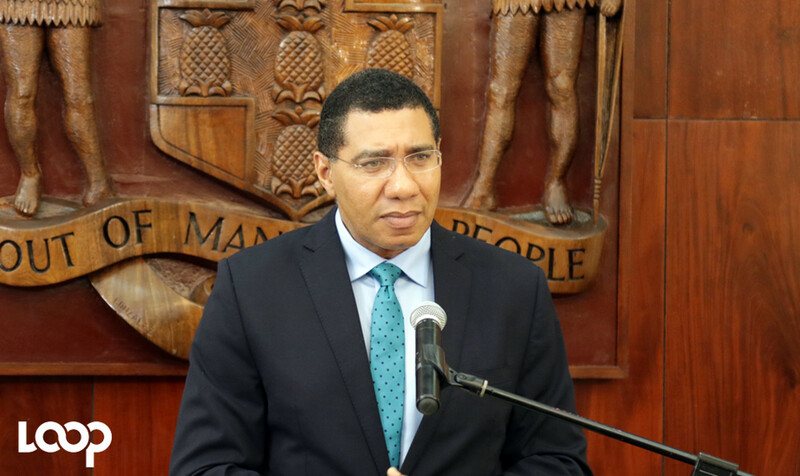 Windy conditions affecting northern parishes. Sunday / Monday: Partly cloudy and windy.